OH! Open House (OH!) 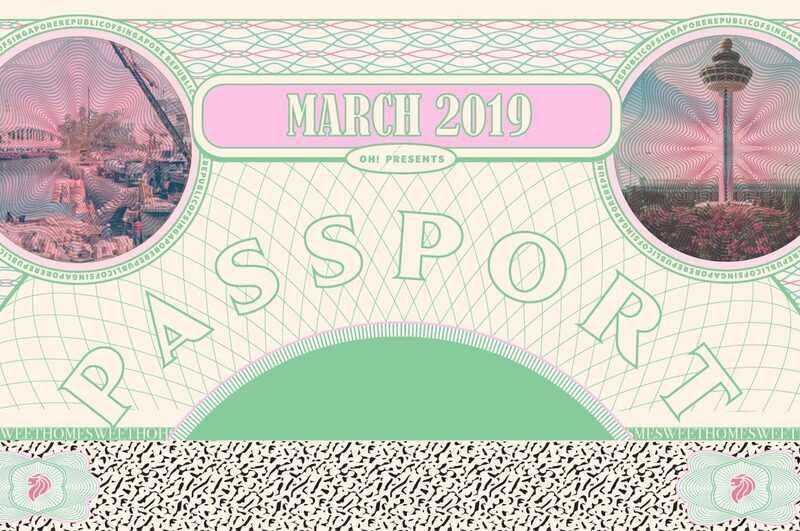 returns in 2019 with a new art experience called Passport. This years format moves away from the OH! art tours that have been so successful in recent years and is now geared towards pop up art experiences in six secret locations around the island. 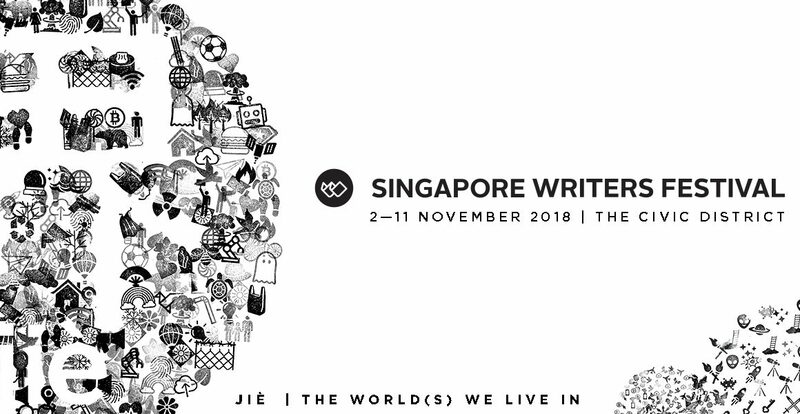 The Singapore Writers Festival (SWF) 2018 has opened it doors and Creative Arts Social’s blogging team went along to cover the event. This year’s programme, entitled The Worlds We Live In, encompasses the themes of immigration, inter-culturalism, climate change and identity, across a variety of platforms, such as readings, talks, panel discussions, workshops, performances and book launches, all in its four official languages; English, Malay, Tamil and Chinese around several venues in the civic district. We are interested in delving into different aspects of the programme. I will be tackling the themes of culture and identity and what that teaches us about ourselves and the culture of Singapore’s literary scene. Kerryn is exploring the festival from a writers angle, to see how the workshops, talks and readings could inspire and inform her work.